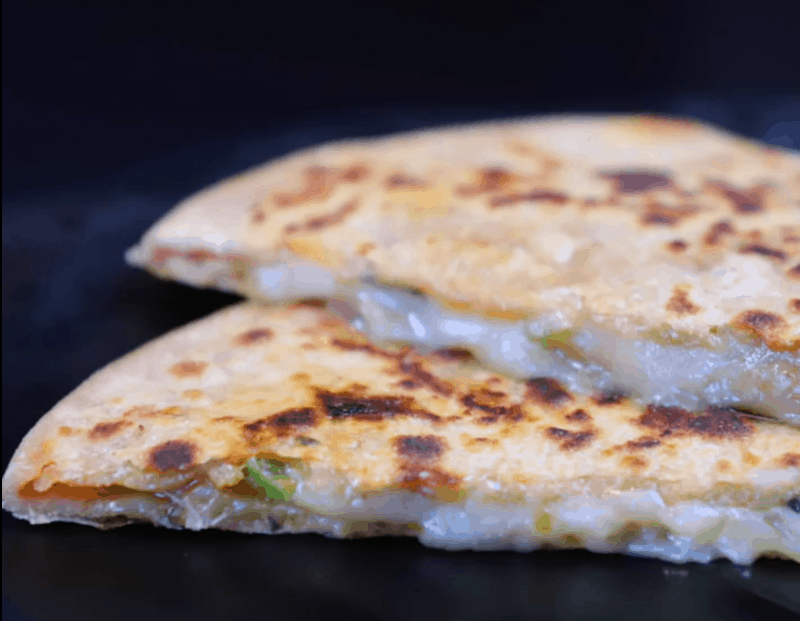 Pizza paratha is kind of stuffed paratha. 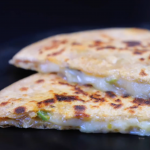 The way we make aloo paratha stuffed with potato, same way we make pizza paratha stuffed with pizza toppings such as green capsicum, red ball pepper, black olives, jalapeño, and mozzarella cheese and spiced up with oregano and red chilli flakes. 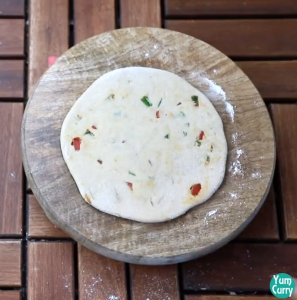 Paratha pizza is a great treat for your kids. I am using wheat flour so it is healthy as well. 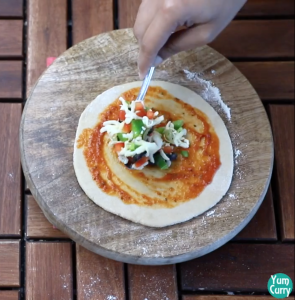 I used green and red capsicum, jalapeño, olives and cheese for paratha pizza filling. 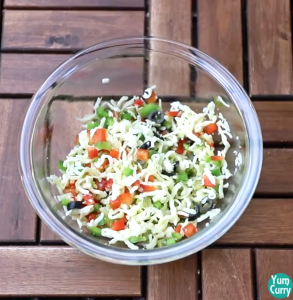 You can add more vegetable of you’re choice like corn, tomato, onion and paneer(cottage cheese)etc. 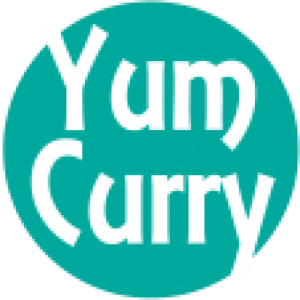 Follow my recipe and you can make one for your kid’s lunch box. 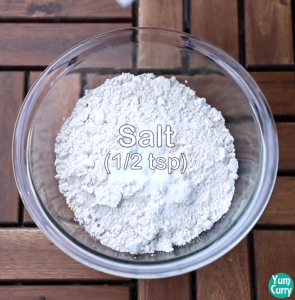 It is very simple and easy to make recipe. 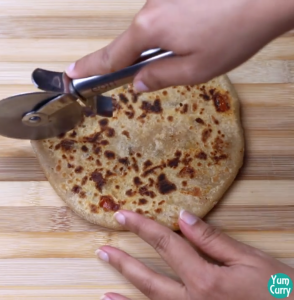 Make simple paratha dough, roll it, spread pizza sauce and fill it with choice of you vegetables, seal the dough, again roll it and cook. Pizza paratha is ready to taste. 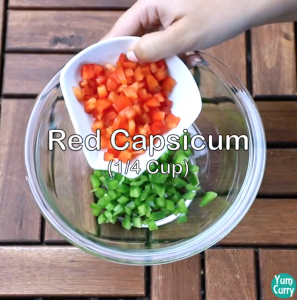 Take a mixing bowl, add 1/4th cup of green capsicum and 1/4 cup of red capsicum. 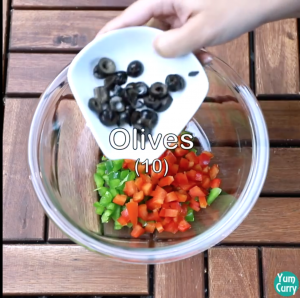 Take 10 olives cut in to round shape add to the mixture. Add 5-6 roughly chopped jalapeño and 1 cup of mozzarella cheese. Mix all ingredient well and keep it aside. Add salt for taste and 1/2 tsp oil, mix all ingredient well. 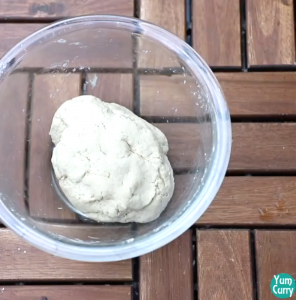 Add water as needed to knead soft dough. 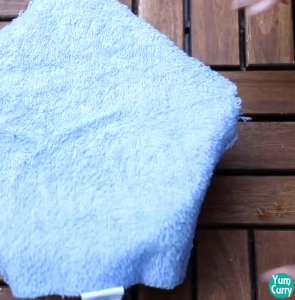 Gently massage dough with 1/2 tsp oil, cover it with kitchen towel and leave it for 10 minutes. Take a Rolling board dust it with some flour. 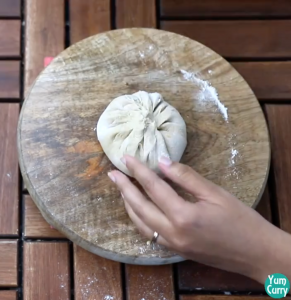 Take a small portion of dough, roll between you palm and gently press it. Now roll the dough with the help of rolling pin about 4 to 5 inch diameter. 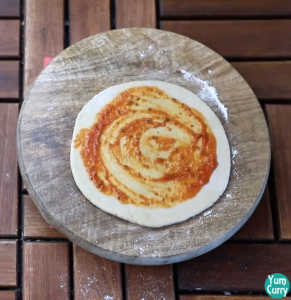 Spread pizza sauce over dough, take a small amount of filling and place in to the center. 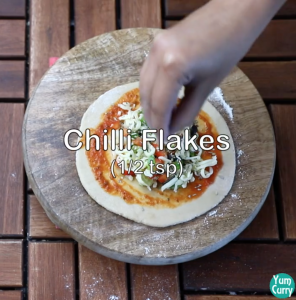 Sprinkle oregano and chilli flakes as per your taste. Now bring all the edges together and pinch to seal the edges. 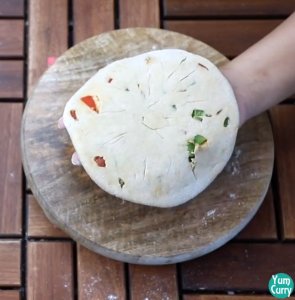 Flatten dough ball by using your finger. 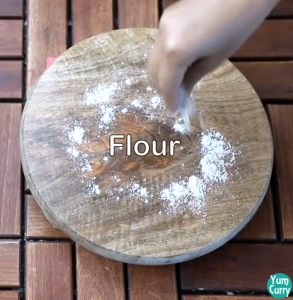 Dust some flour on rolling board and on flatten dough ball. Start rolling dough gently by rolling pin. Roll it to a circle of 4-5 inch diameter. Gently pickup and place on to the hot tawa, cook for a minute and flip to the other side, apply some oil. 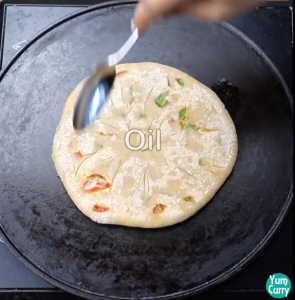 Flip it again and apply oil, press with spatula and cook paratha to both sides. 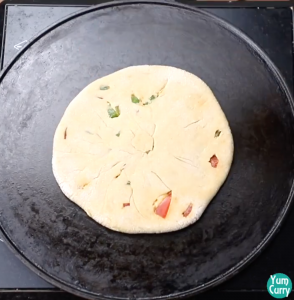 When you start seeing brown spots to the both sides of paratha, take it out the from tawa. Repeat same process with rest of the dough. 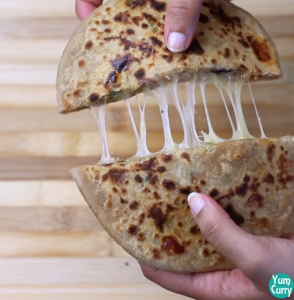 Use pizza cutter to cut in to the half circle, serve hot with ketchup. 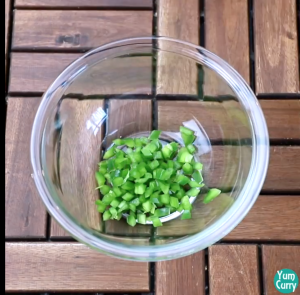 Take a mixing bowl, add Take 1/4th cup of green capsicum and 1/4 cup of red capsicum. 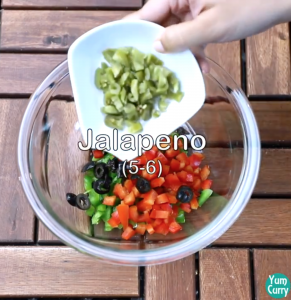 Add 5-6 roughly chopped jalapeño. 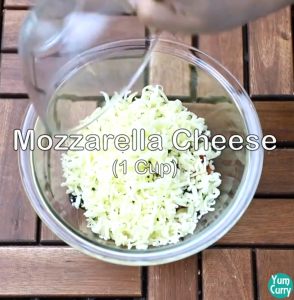 Add 1 cup of mozzarella cheese. 1. 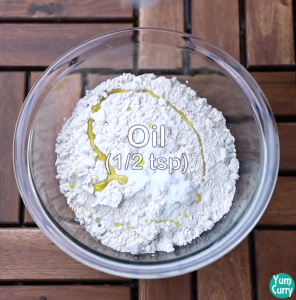 Take a mixing bowl. 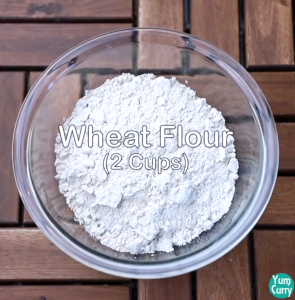 Add 2 cups wheat flour. 2. Add salt for taste and 1/2 tsp oil, mix all ingredient well. 3. 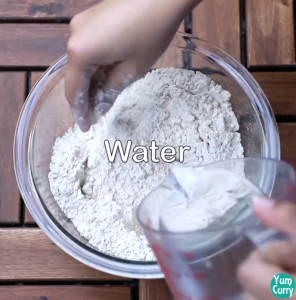 Add water as needed, to knead a soft dough. 4. 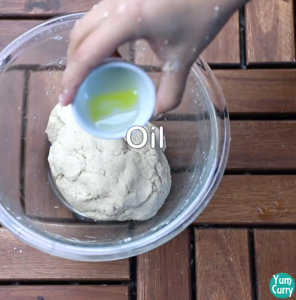 Gently massage dough with 1/2 tsp oil, cover it with kitchen towel and leave it for 10 minutes. 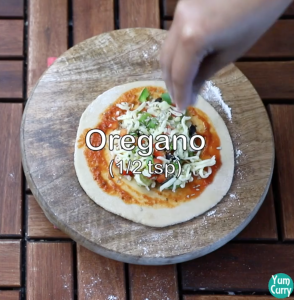 Apply pizza sauce on the dough, take a small amount of filling mixture and place in to center. Now start bringing all the edge together and pinch to seal the edges. 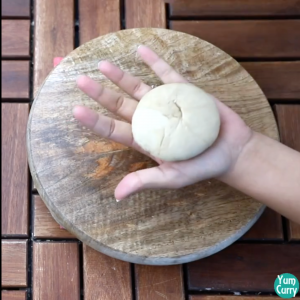 Flatten dough ball using your finger. Dust some flour on rolling board. 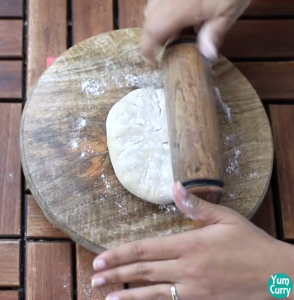 Start rolling dough gently by rolling pin. 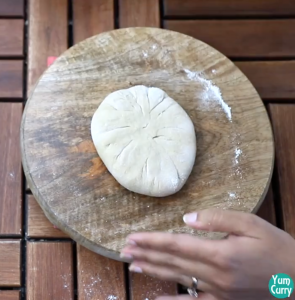 Roll the dough to a circle of 4-5 inch diameter, Give it a round shape. 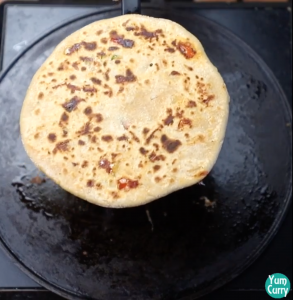 Gently pickup and place on to hot tawa, cook for a minute and flip to other side, apply some oil. 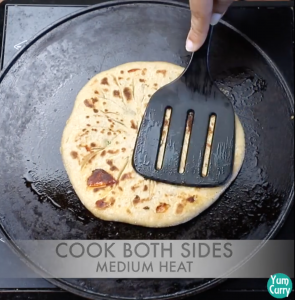 Flip it again and apply oil on other side, press with spatula and cook paratha to both sides. When you start seeing brown spots to both side, take out the paratha from tawa.